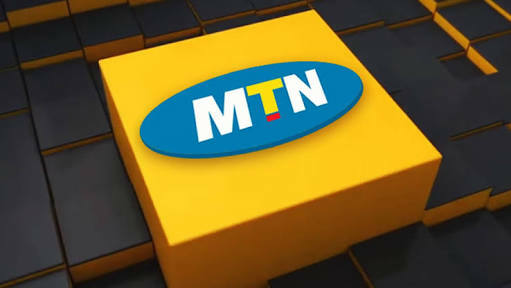 MTN says it has achieved download speeds of more than 20 gigabits per second in its first trial of fifth-generation (5G) technology. “This is the highest achieved on a mobile network in Africa‚” the service provider said in a statement on Monday. It said it was ready to deploy the technology commercially but could not do so until it had access to additional frequency spectrum. The Independent Communications Authority of South Africa‚ which regulates spectrum‚ has not yet allocated spectrum for 4G infrastructure‚ TechCentral reported‚ forcing operators to reallocate 2G and 3G spectrum. “With 5G, remote healthcare through connected robots could offer world-class surgery in the most remote parts of the continent and the world. Self-driving cars could change the face of road safety, along with smart agriculture, smart mining and smart cities. There is no doubt that 5G will offer the consumer higher speeds and lower latencies but to achieve this, we need the capacity that comes with additional spectrum thus once again we call on the government to urgently release the much-needed spectrum that is required in South Africa, to lower the cost of data and drive growth and development for all South Africans,” Chiarelli concluded. MTN has a 4G license in Nigeria and could look forward deploying the technology in the country in the near future. MTN has collaborated with network equipment provider Ericsson on its 5G trial and found that the technology is at least 100 times faster than 4G.